Massive microphone stand with base for the tough stage! If you are looking for sturdy construction, very stable and well thought out features for a small price, you're making the right choice. 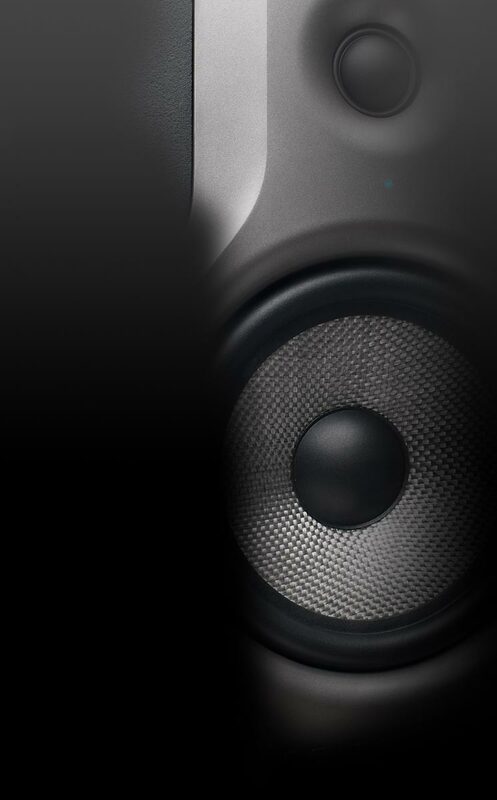 The MS-100 has a stable, elegant base for a solid, quiet stand. 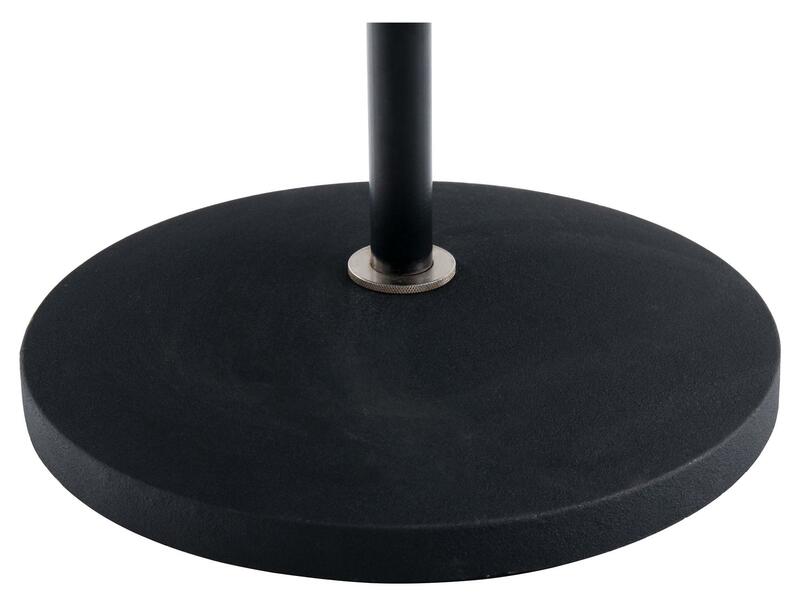 The heavy cast base is unscrewed and also the long-lasting, low-noise incorporated base rubber ring provides an unobstructed stage appearance without the hassle of slipping. The base is very well balanced, so that nothing unexpected happens at very vivid stage preformances. A maximum height of 158 cm can be achieved, which makes it quite suitable for taller singers. A thread adapter which you can easily use on the MS-100 is included. In addition, two lock nuts that fix the boom attachment and microphone clips securely to the tripod. Furthermore, two cable clamps are mounted on standard tripod with which you can easily attach the microphone cable. Thus, the microphone cable is stable and noiseless and everything is clean tidy. Folded, the Pronomic MS-100 measures just 88 cm in length and it fits easily into any car trunk. An excellent and yet inexpensive tripod for studio, rehearsal room or stage! Die Produktbeschreibung stimmt mit der Realität absolut überein. Ein solider Ständer in makelloser Verarbeitung.